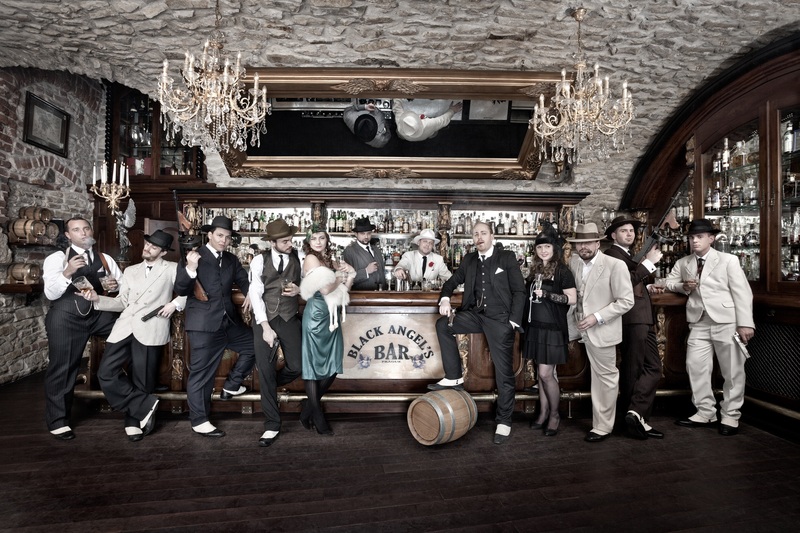 Black Angel's Bar is designed in the style of 1930s restaurants, the so-called 'public houses', where people of all social strata met their friends after a hard day’s work to cheer the spirit with a good drink, which was then quite unaccountably banned. 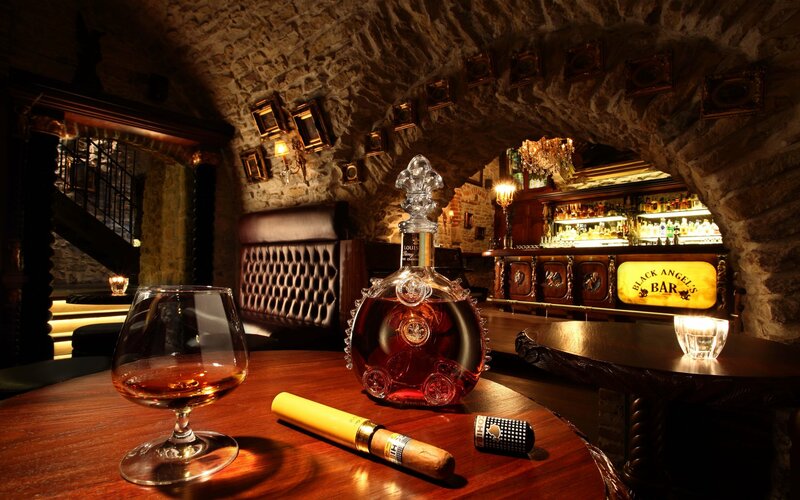 It is located in the basement of the hotel U Prince in the Old Town Square. 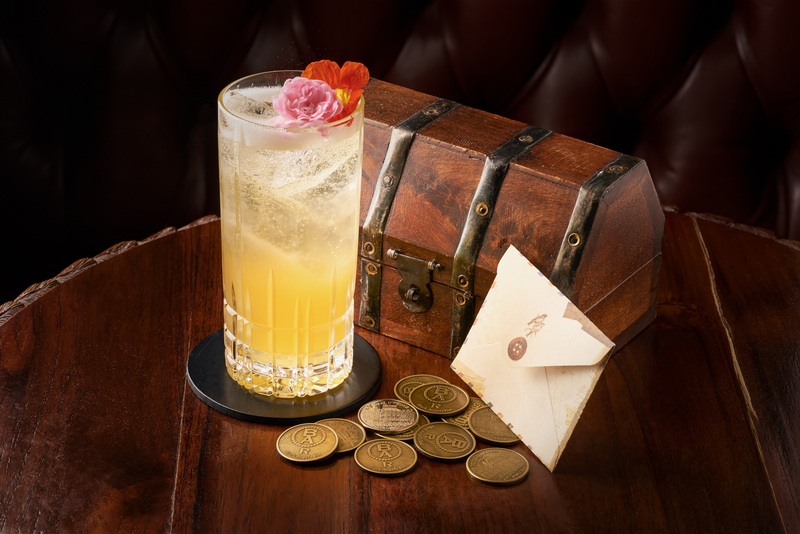 The premises with the original Gothic and Romanesque masonry, which creates an atmosphere of secret 'getting together’, immerse you into the mood of black and white films, where the names of cocktails are not just empty names. 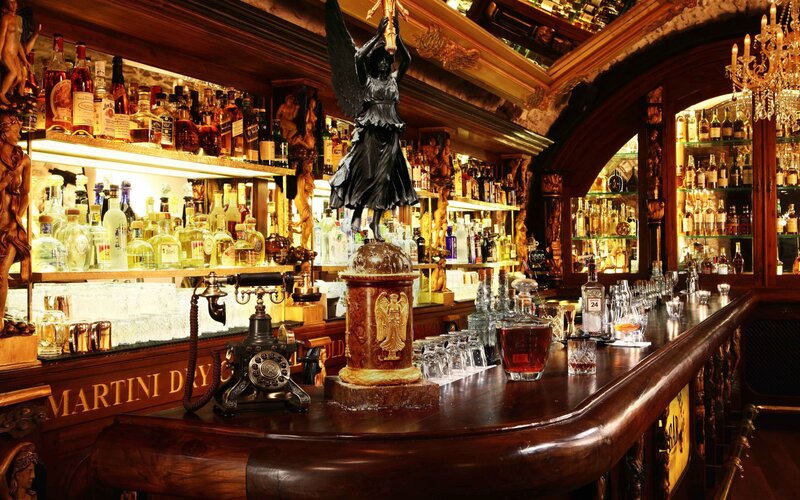 Since its launch, Black Angel’s Bar has joined the ranks of the world’s top bars. 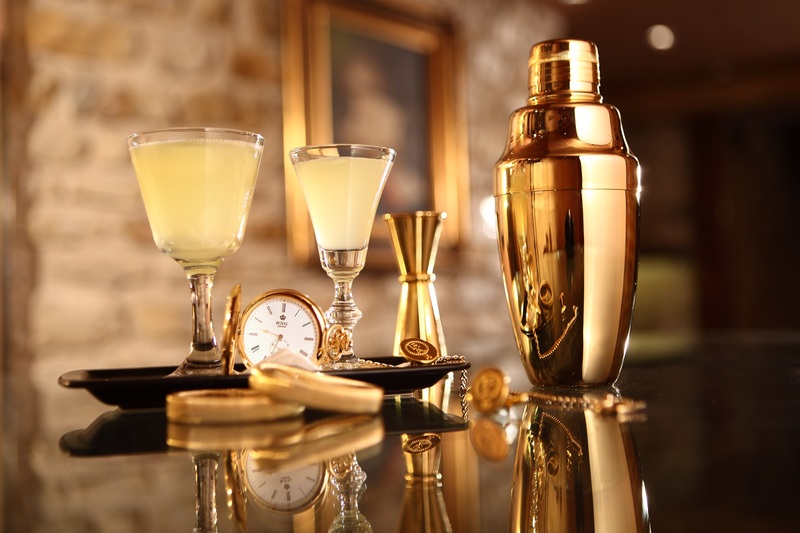 This is evidenced by its annual placement among the Top 10 Best Hotel Bars in the World in the “Tales of the Cocktail" competition, the most prestigious bar contest often likened to the “Oscars”, and held in New Orleans.